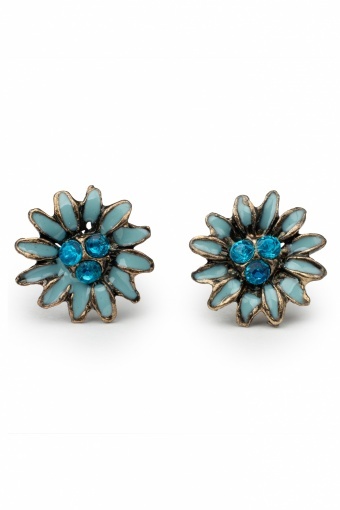 Sweet Daisy Blue earrings. 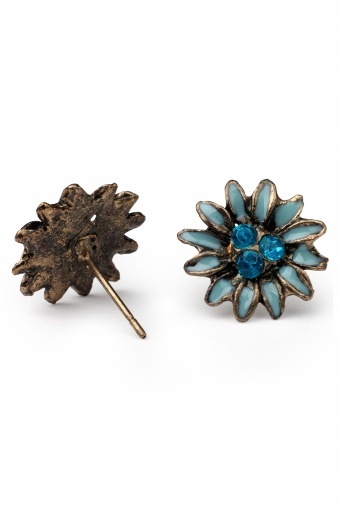 Real summer sweethearts this earpins with daisies. Enamelled in pastel blue and decorated with three little shiny turquoise rhinestones.